Despite a stop work order, TH Plantations deforested 127 hectares (ha) of peat forest between March 17 and July 25, 2018 (see maps below). 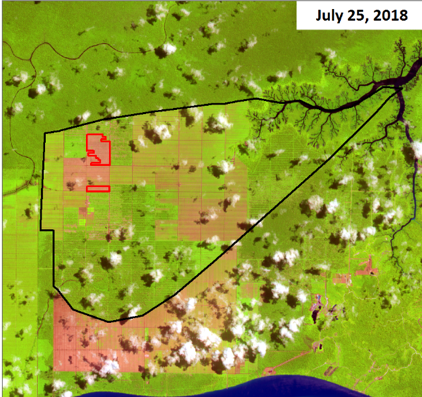 Figure 1: 127 ha deforestation of peat and peat forests at PT Persada Kencana Prima from March to July 2018. Source: Aidenvironment. TH Plantations had placed a stop work order at its subsidiary PT Persada Kencana Prima (PKP) in North Kalimantan in July 2017 after a Greenpeace report showed deforestation and peat clearance on TH Plantations’ concession. After that, Wilmar, one of TH Plantations’ main buyers, met with a TH Plantation subsidiary in 2017 and conducted a joint site visit in North Kalimantan from July 31 to August 4, 2017 to review the situation and create an action plan to halt deforestation. The evidence of continued development on the plantation comes three months after news that the TH Plantations actively cleared peatland and forests at its PKP and Hydroflow concessions in 2017. Chain Reaction Research’s report published in April, TH Plantations and PT Synergy Oil Nusantara: Leakage Risks at Plantation and Refinery, highlighted the peat and forest clearance on TH Plantations’ PKP and Hydroflow concessions in Sarawak. The company deforested an estimated 3,275 ha of peat and peat forest at these concessions, and another 3,913 ha of peat and peat forest was prepared for future deforestation. Approximately 6,420 ha of peatland, peat forest and forests remained on the concessions. These developments may put pressure on traders to halt purchasing from TH Plantations because TH Plantations’ actions may violate these traders’ procurement policies. As stated in TH Plantations and PT Synergy Oil Nusantara: Leakage Risks at Plantation and Refinery, Lembaga Tabung Haji, which owns 74 percent of TH Plantations’ shares, and FGV Holdings – formerly Felda Global Ventures – have faced reputational risks as a result of their joint venture investment in the refinery PT Synergy Nusantara. PT Synergy Nusantara (PT SON), located in Batam, Indonesia, was a joint venture between FGV Holdings and IFFCO. Despite the refinery’s sustainability policy and adoption of No Deforestation, No Peat, No Exploitation (NDPE) policies, the refinery purchased crude palm oil from mills belonging to Austindo Nusantara Jaya and Sawit Sumbermas Sarana. Refineries with NDPE policies ceased purchasing from these companies due to ongoing deforestation on their concessions. 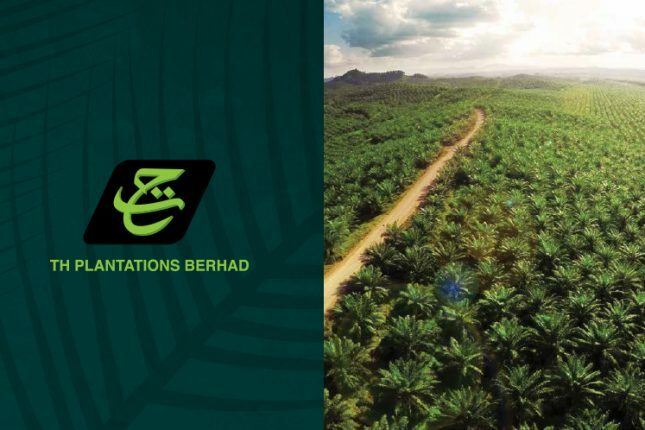 Indonesian registration documents for PT SON obtained by Chain Reaction Research partner Aidenvironment on July 24, 2018 showed that TH Plantations has also divested from PT SON. PT SON is now 100 percent owned by IFFCO, via IFFCO Singapore PTE Ltd and IFFCO (S.E.A) Sdn Bhd. The CRR report published on April 12, 2018 on TH Plantations stated that “…for investors, the historical share price development and the potential financial risk assessment form a warning that underperforming management, governance and ESG violations do have high financial risks.” Since then, the share price continued to underperform further versus relevant indices after an already hefty decline in the preceding five years (see report page 14). 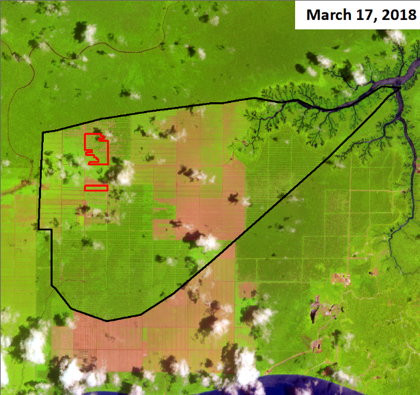 With TH Plantations’ deforestation, investors and lenders may face material risks.